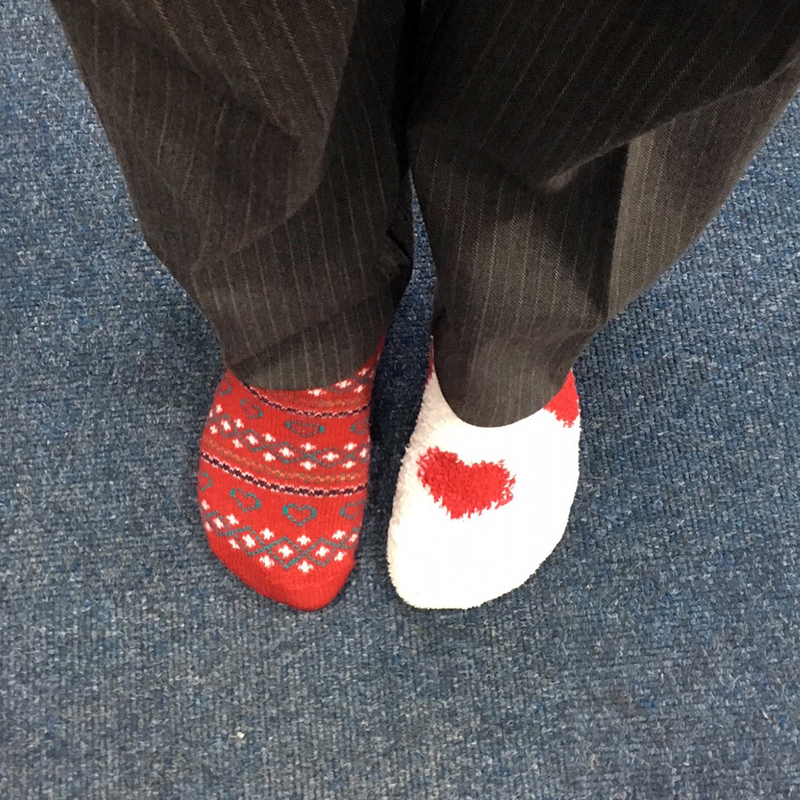 Odd Socks for Anti-Bullying Week! 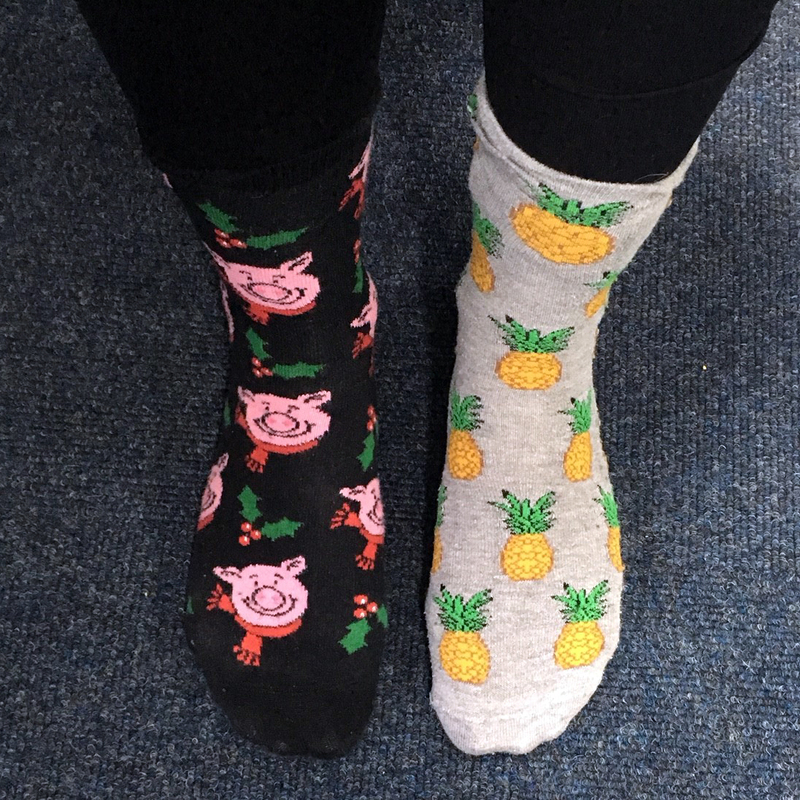 Monday 13th November - Friday 17th November 2017 is #AntiBullyingWeek. 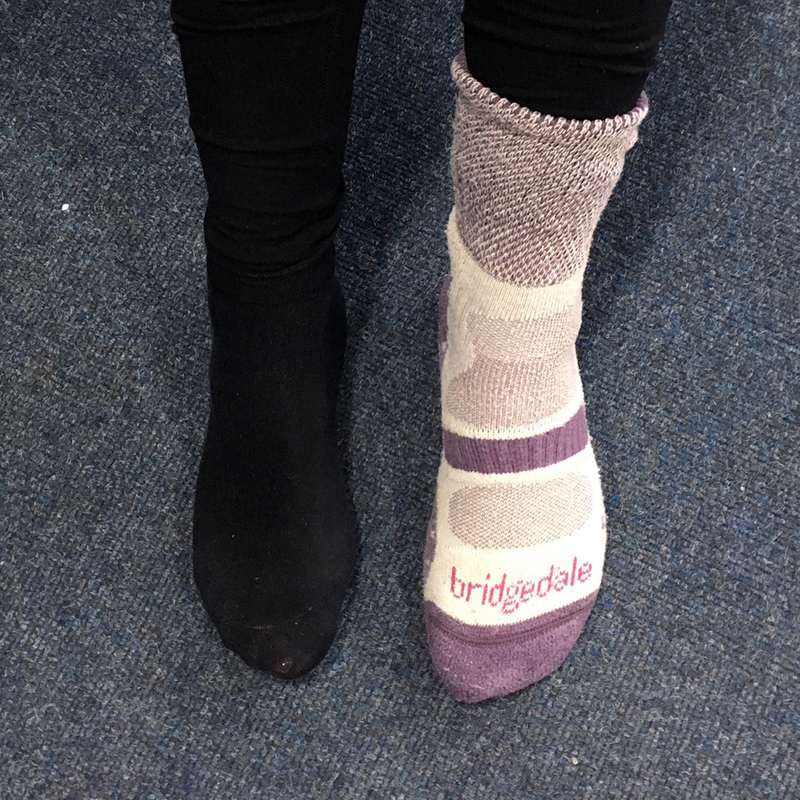 This topic is close to our hearts and we are so excited to be able to support it and get involved! 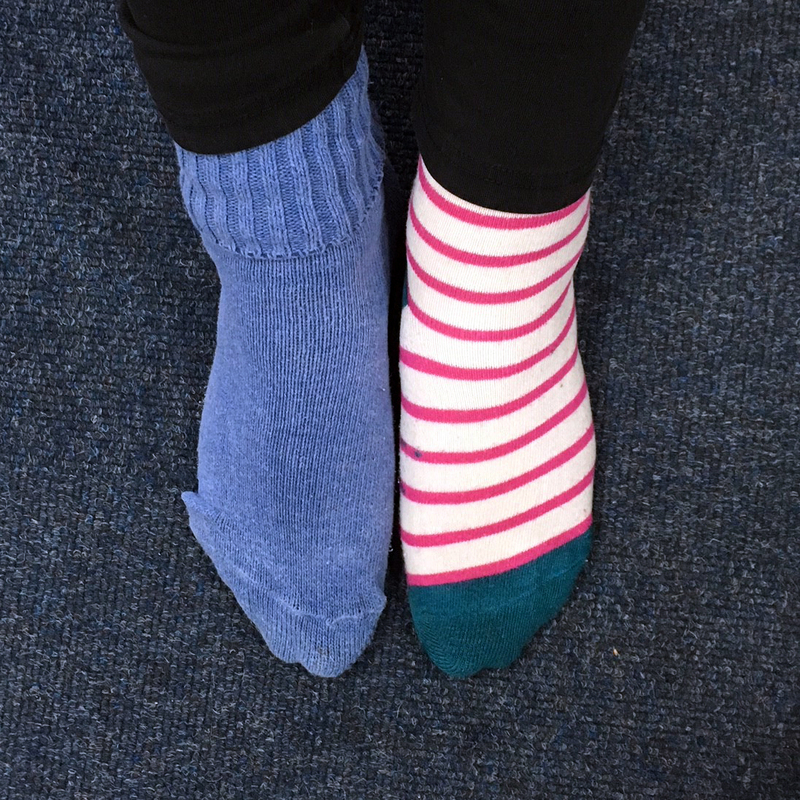 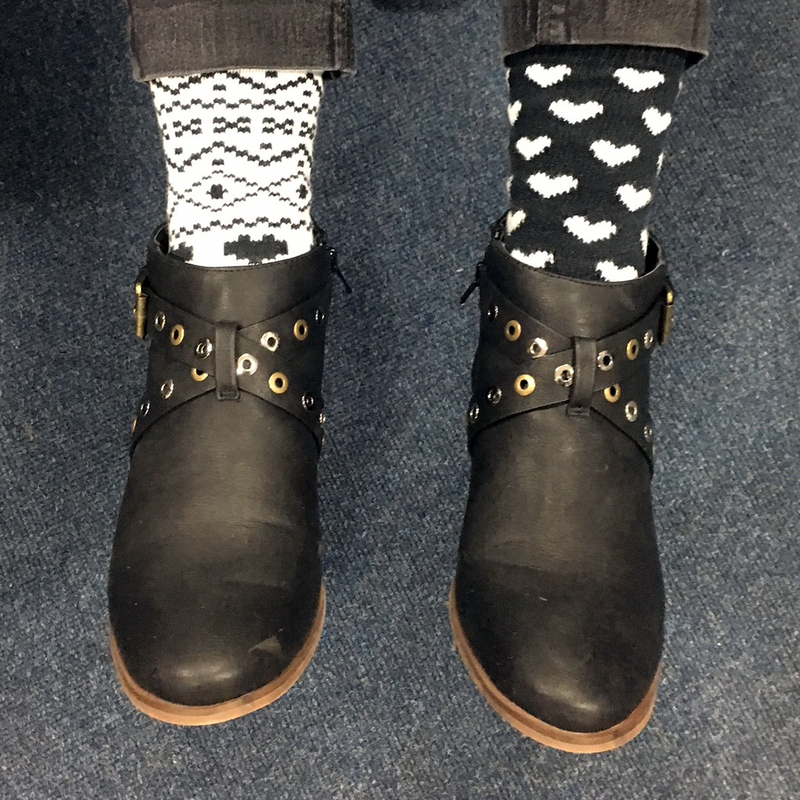 Monday 13th is #OddSocks day - where you wear odd socks to show your support of Anti-Bullying Week and to reinforce the message that we are All Different and All Equal! 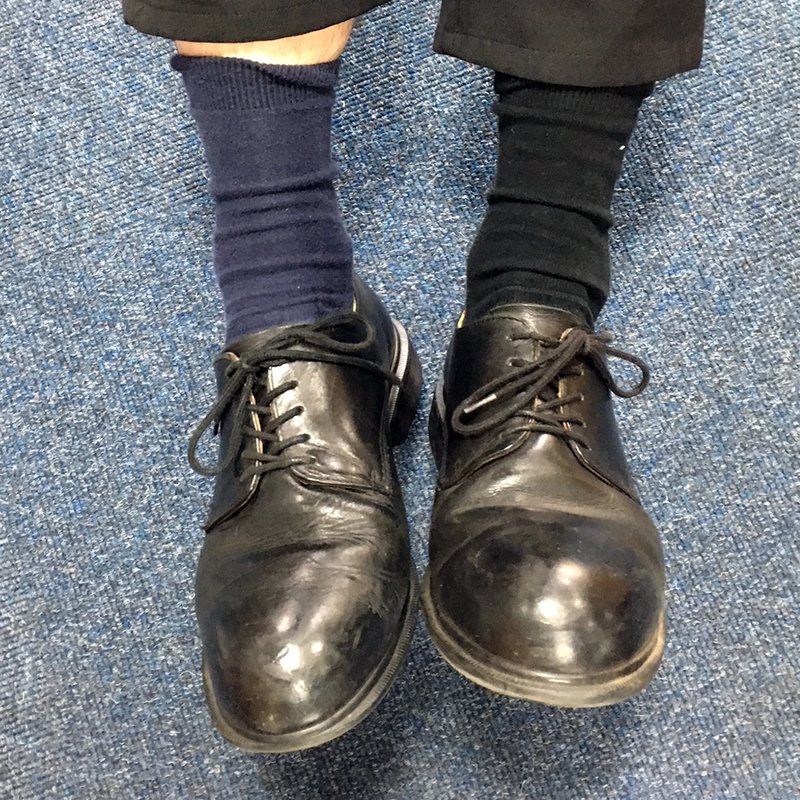 As you can see below we had an array of odd socks at School Trends! 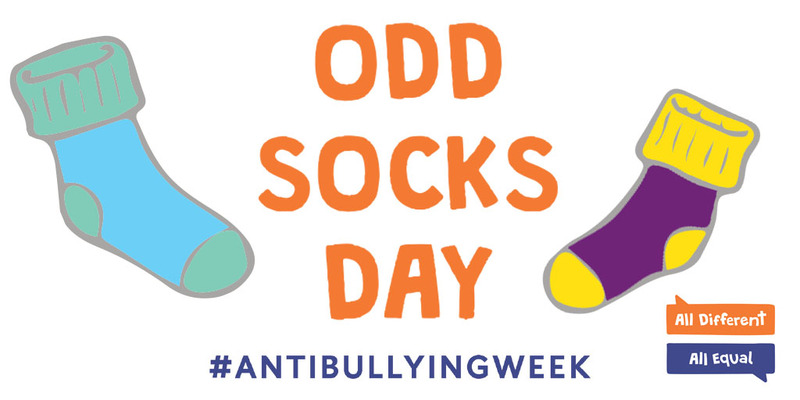 To find out more about Anti-Bullying Week please visit their website and to follow our updates find follow us on Twitter!